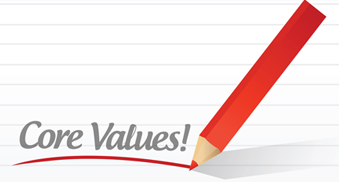 Optronix believes that living by strong values is the key to good business. That’s why these core values, along with a rigorous code of conduct, are at the heart of every decision the company makes. Quite simply, a company is its people. At Optronix, we’re dedicated to giving our people a wealth of opportunities to reach their full potential. Everything we do at Optronix is driven by an unyielding passion for excellence and an unfaltering commitment to develop the best products and services on the market. A business cannot be successful unless it creates prosperity and opportunity for others. Optronix is dedicated to being a socially and environmentally responsible corporate citizen in every community where we operate.